Great gift for your loved ones! 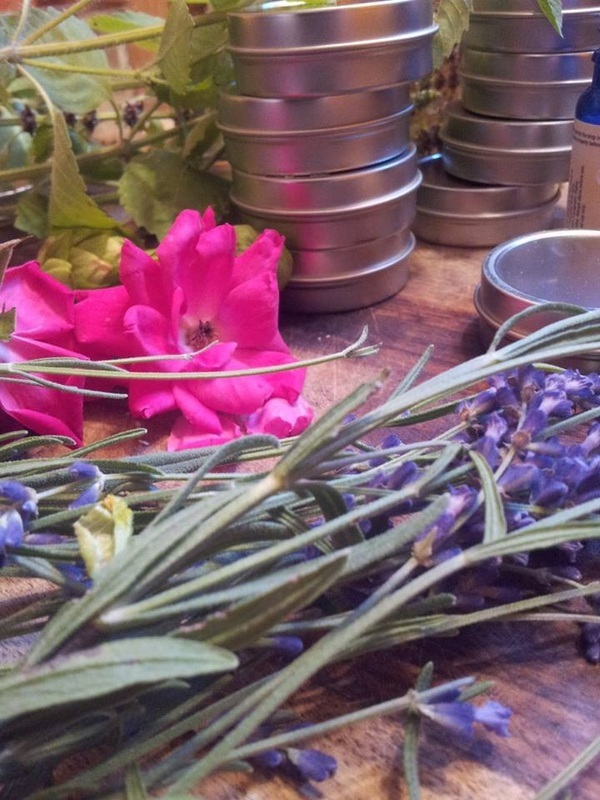 Join Centro Ashé as we journey through the year with plant remedies that help to support our health and wellness ~ all locally and lovingly made on our farm in Southern Maryland. Our CSA members will be participating in a four season membership, and will receive an herbal box for each season filled with organically-grown and hand-made botanical goodies. This is a fun and educational opportunity for both folks who are new to or experienced with using herbs for healthcare. It will also be an engaged way to connect with and support your local growers/herbalists. As the local food movement continues to gain strength, an Herbal CSA is a wonderful way to support re-localizing our healthcare, using all natural herbs! Please take a few minutes to thoroughly read the contents of this page, it is important that our member's expectations are in line with our deliverables, and please do not hesitate to ask us any questions you have before signing up for your share! 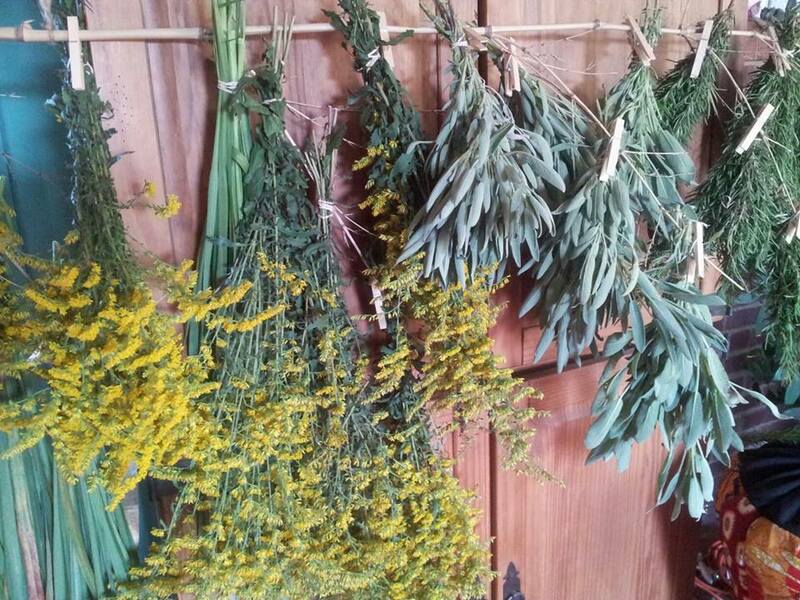 - Hand-made and high quality herbal products made right here on our farm for you and your family! 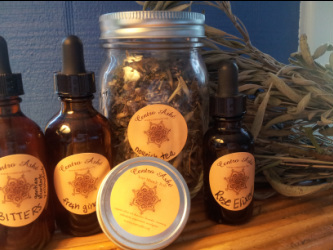 - You get to know your local growers/herbalists, supporting the local economy! 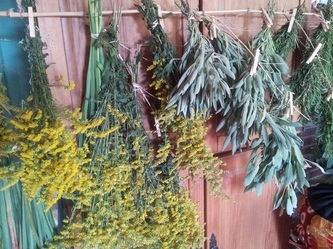 - Excellent newsletter accompanying each box with instructional information on traditional uses for your herbs. - You'll have the opportunity to learn new herbs and new ways to use them, all in tune with seasonal rhythms! * Please note our Herbal CSA Shares are not for those looking to treat a particular health condition or those who are seeking for medical advice. Community Supported Agriculture - The CSA model has become popularized in the local food and farming movement, a model in which community members buy a share in that season's harvest on their local farm, providing upfront capital to the farm to grow gorgeous produce and then distribute to share holders through out the season. CSA's are an awesome way for community members to get to know their farmer and together create a thriving local agricultural community! This model is excellent for farmer's risk management as it helps farmers avoid taking out interest accruing loans at the beginning of the season for start up costs, and also helps the community share in the beautiful harvests of the season. CSA is for those who are committed to doing exactly what the name states: supporting community-based agriculture. 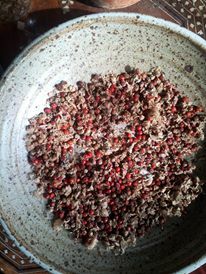 Traditional sustainable farming has some risk involved, because it is by nature dependent on natural cycles and weather. Too much or too little rain, storms, and more could all be potentially devastating to farm yields, so CSA members commit to the farm's shared risks through any ups and downs. 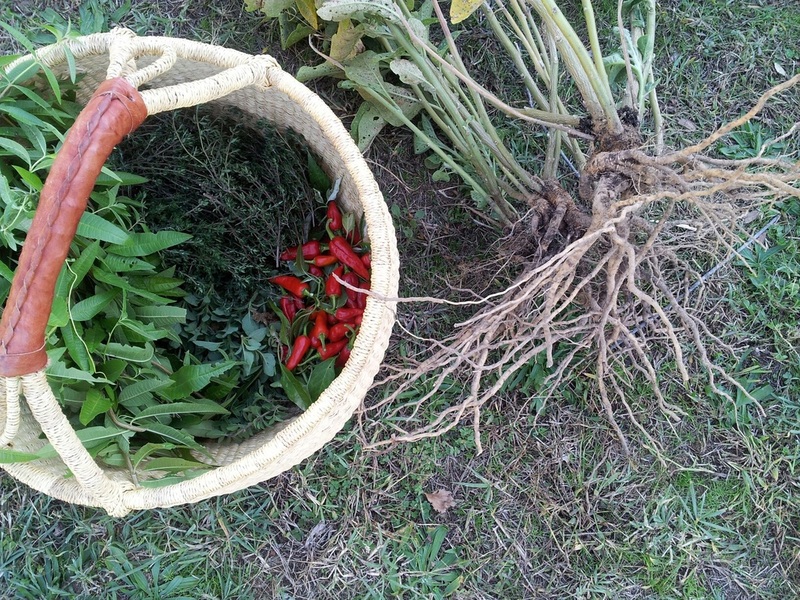 We love the CSA model and are taking the traditional vegetable/fruit CSA model and applying it to herbs! At Centro Ashé we are committed to providing high quality and beautiful CSA share boxes to our members, composed of hand-crafted herbal products, mainly from herbs we grow on our farm. We do source some of our herbs and other ingredients such as essential oils, carrier oils, beeswax, etc. off the farm, with an effort to support local friends/businesses when doing so. Your Herbal CSA share includes four abundant boxes which consist of six herbal products. 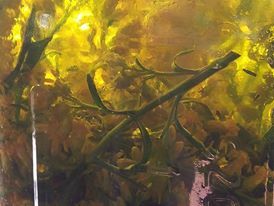 Examples of what might go in your box include herbal balms, lotions, salves, herbal bug-spray, fresh and dry herbs for cooking or tea, herbal vinegars, elixirs, tinctures, herbal seeds, and more! Don't know what some of those things are? No worries you'll learn! Each box you'll receive an beautiful newsletter that includes in-depth information on the herbs and preparations that are in your box, and ideas how to use them. While boxes are designed around using herbs grown on Centro Ashé Farm, we do source some herbs and other ingredients from ethical sources off the farm. Our Seasonal Herbal CSA is an awesome investment in your/your family's health and wellness! Our boxes are prepared considering healthcare issues common during that season and are based on yields during that time. For example, in the spring, the box will include products that help to support the body with digestion as we begin to kick into a more active time after winter. This box could include herbal bitters and a spring herbal tonic and some beautiful organic herbal seeds. The summer box might include an herbal bug spray or more cooling and relaxing herbs such as nervines to help balance out this hot and active time of year. The autumn box will focus on supporting the respiratory and and digestive system as we begin to enter the cooler months, and the final winter box will include herbs to help support the immune system, bring both strength and resiliency during the winter months, and may include items like herbal throat remedy or elderberry preparations. 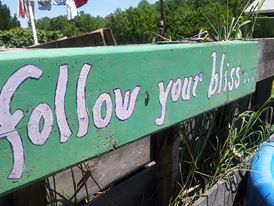 Our CSA Members get a chance to come see where their herbs are grown, we offer our pick-ups are right here on Centro Ashé Farm located in Bryans Road, MD or in Silver Spring, MD. By joining the CSA you agree to come pick up your box during the time allotted below, if you need to make a special arrangement for a specific date we need to be informed at least one week ahead of time. Do you struggle to find the perfect gift for your loved ones for their special day or holiday season? Struggle no more, gifting a membership to our CSA is an awesome way to show your family & friends love while support their health! If you are buying the CSA share as a gift please email us info@centroashe.org so we can set up the Share correctly. Shipping is available in to the mainland USA for an additional cost, just choose the shipping option below when registering. Herbal CSA Shares will be shipped within one day of the pick-up dates listed above. Contact us at info@centroashe.org if you have any questions! * While our products are made of all natural and mostly organic ingredients, we are unable to take custom orders for those that have specific skin conditions or allergies. Some products are based in alcohol such as tinctures and elixirs, we do not include remedies specifically made for children in this box. Seasonal Herbal CSA Share members agree to the standard seasonal box we create and prepare for all members. Our boxes depend on yields and weather. Members do not get to choose their remedies and we do not send out a list ahead of time of what each box will contain, this is a great model for those that like to go with the flow and learn new herbs. *Please note our Herbal CSA program and box contents are not intended to diagnose, treat, prevent or cure any medical condition. All Centro Ashé herbal products, information, newsletters and programming are meant for educational and entertainment purposes only. We encourage you to visit your healthcare professional regarding your medical care. Herbal CSA share members assume all responsibility and risk when using their CSA products. Above statements have not been evaluated by the Food and Drug Administration. - Payments can be made by PayPal below or by check made out to Centro Ashé. - All payments are final, non-refundable and non-transferable. - CSA registration closes March 15, 2015 however we are accepting a limited number of shareholders so we encourage you to reserve your share today! We have one worktrade opportunity available to an individual who has interest and experience with newsletter content building and design. This individual, under the direction of Centro Ashé staff, will be in sole charge of creating content, layout, and design for four Seasonal Herbal CSA Newsletters. If you are interested in this position please email us at info@centroashe.org and tell us more about your interest, experience, and your access to computers/technology to complete the above tasks. This individual must be able to work independently as well as collaboratively, must take initiative and have either a background in herbalism or a genuine interest in learning/researching traditional plant medicine. This option is for an individual signing up for the on farm pick up, otherwise shipping is the responsibility of the worktrading individual. Contact us today! We have two partial worktrade positions available for bodyworkers interested in trading massage or another type of bodywork for an Herbal CSA Share, shipping is not included. Contact us info@centroashe.org if you are interested! ﻿By signing up I acknowledge I have fully read the entire contents of this webpage, the disclaimer, and agree to the details above in their entirety. If you have any questions or concerns please contact Centro Ashé BEFORE signing up, we are committed to making sure your expectations are in line with our deliverables. Centro Ashé Herbal CSA Share Registration Payments are non-refundable and non-transferable.